Wake up at just the right moment with Azumio's alarm clock and sleep cycle analysis app, Sleep Time. We also have an app that allows you to easily transfer images and videos between your iDevices and computers, and an education app that allows you to create image slideshows with custom messages. GlobeConvert - Currency & Units Converter ($0.99 → Free, 6.3 MB): Make quick work of converting currencies, or any type of unit for that matter, with this utility app. Everything you need to make your conversions is conveniently located on one page. No need to go digging around. The app includes 11 unit categories, 190 currencies, auto-updating exchange rates, favorites, and the ability to quickly swap units. GlobeConvert - Currency & Units Converter is available for free for a limited time. It has a 5-star rating with a total of 30 ratings. Icon Skins - Home Screen Backgrounds and Wallpapers by Lemondo ($0.99 → Free, 5.9 MB): This lifestyle app will help your iPhone or iPod touch stand out from the crowd. It includes hundreds of different original wallpapers designed to fit any iPhone or iPod touch. Wallpapers are broken down into categories, like shelves, frames, and seasons, to help you find exactly what you're looking for. 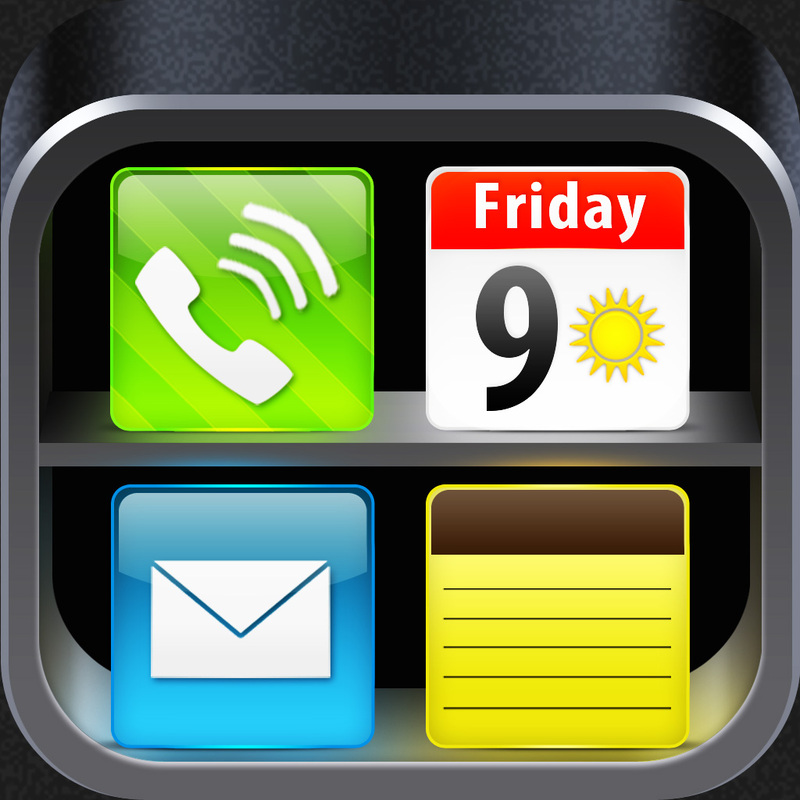 New wallpapers are added on a weekly basis. 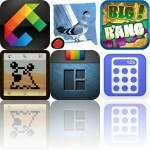 Icon Skins - Home Screen Backgrounds and Wallpapers by Lemondo is available for free today only (03/20). It has a 3.5-star rating with a total of 1386 ratings. Sleep Time+ Alarm Clock and Sleep Cycle Analysis with Soundscape for Health and Fitness ($1.99 → Free, 47.1 MB): This alarm clock app determines your phase of sleep and wakes you up at just the right moment. After setting the alarm, place your iPhone face down on your bed. The app utilizes your iPhone's accelerometer to detect movements during the night and discover the perfect moment to wake you up. The app includes history and graphs to help you analyze your sleep, 20 built-in alarms, and the ability to wake up to your favorite music. Sleep Time+ Alarm Clock and Sleep Cycle Analysis with Soundscape for Health and Fitness is available for free for a limited time. It has a 4.5-star rating with a total of 3410 ratings. 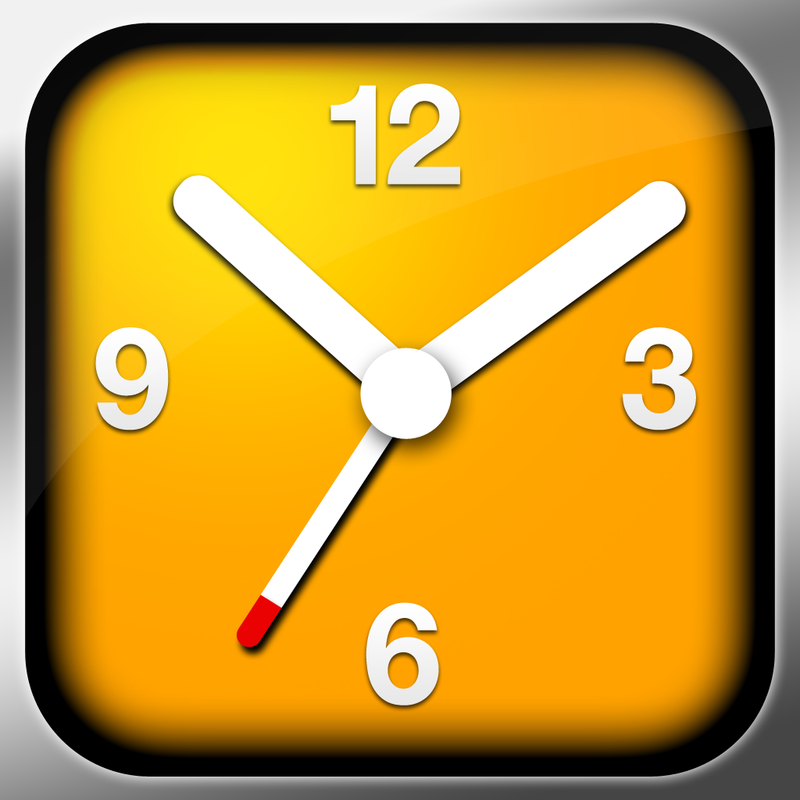 Sol: Sun Clock ($2.99 → Free, 4.2 MB): This weather app is the Swiss army knife of sunlight tools. You can use it to guide sleep cycles, take the perfect photograph, discover the best times to go fishing, or just plan your day. It includes solar midnight and solar noon data, all three twilight periods, automatic location discovery, reminders, and the ability to set location-aware alarms. 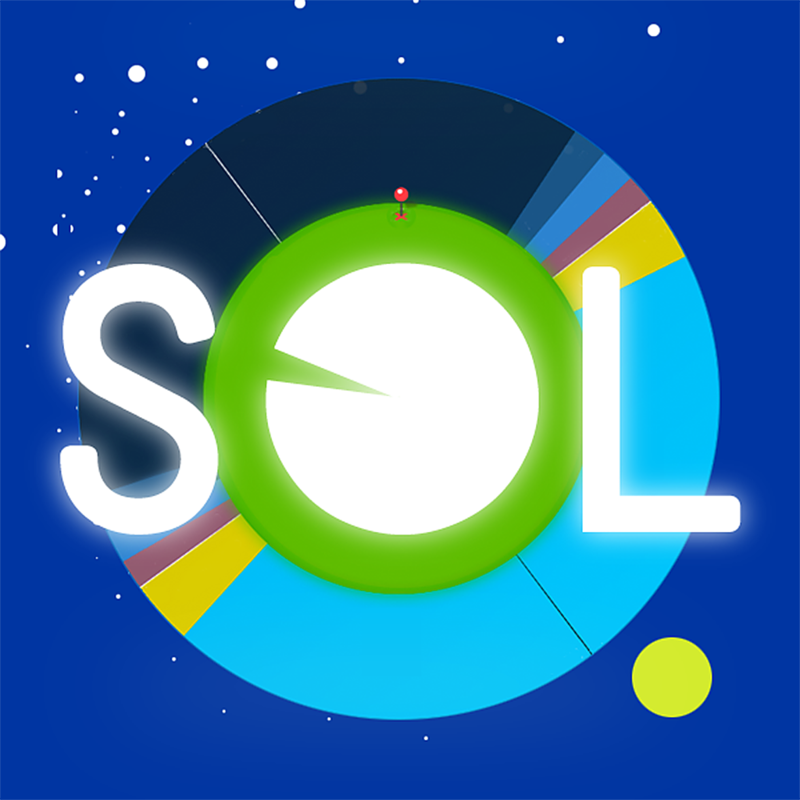 Sol: Sun Clock is available for free for a limited time. It has a 4.5-star rating with a total of 72 ratings. FriendCash — Manage Expenses With Friends ($2.99 → Free, 14.0 MB): A finance app that helps you manage group expenses. After creating an event and providing a balance, you're able to keep track of who paid their share, when they paid, and how much they paid. You're able to include an infinite number of participants and share the event with all of them via Dropbox. The app also includes iCloud support, multiple currencies to choose from, and built-in help bubbles. FriendCash — Manage Expenses With Friends is available for free for a limited time. It has a 3.5-star rating with a total of 43 ratings. Mini Golf MatchUp ($4.99 → Free, 45.9 MB): Compete against your friends or random strangers in mini golf putting duels in this new turn-based multiplayer game. Just place your ball anywhere within the putting zone, pull back on the ball, and then release to fire your shot. Avoid obstacles, collect gems, and, most importantly, get the ball into the hole in as few shots as possible to best your opponent. The game includes five courses, 70 holes, and achievements to earn. 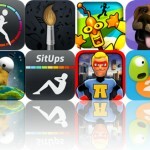 ★ Mini Golf MatchUp is debuting today at the low, low price of free and is being promoted by Scopely Games. As a special treat, if you download and play a round of mini golf today you'll get 520 free in-game coins to spend. That's a $4.99 value! 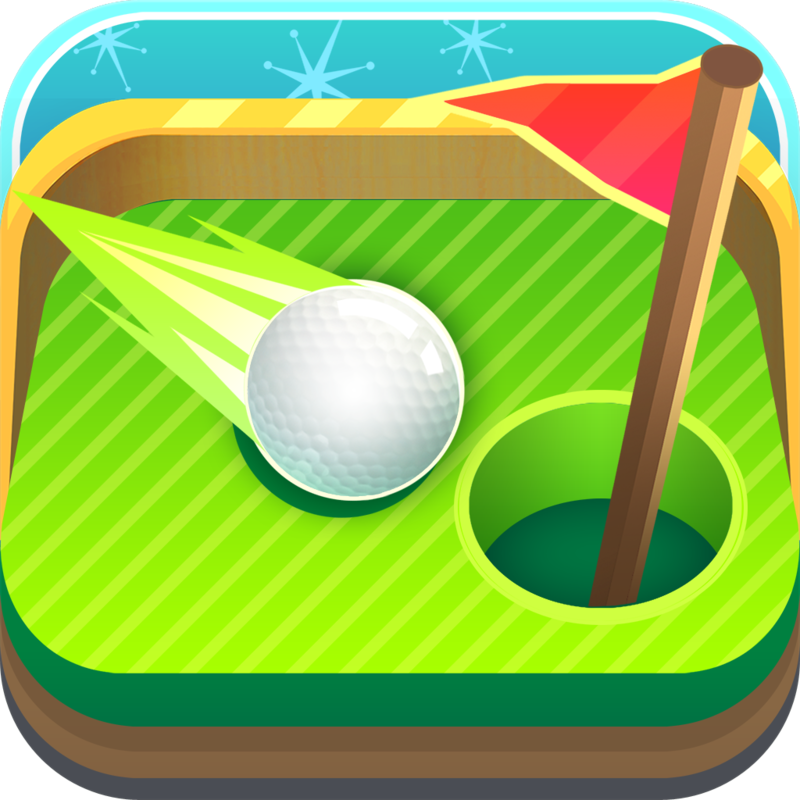 ★ Mini Golf MatchUp is available for free today only (03/20). It has a 4.5-star rating with a total of 4244 ratings. Image Transfer Plus - video and photo transfer app ($2.99 → Free, 4.9 MB): Easily transfer photos and videos between all of your iDevices and computers with this utility app. 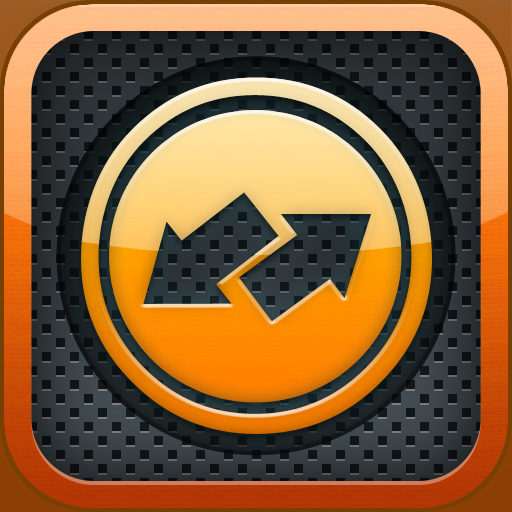 If you're transferring to another iDevice, both need to have Image Transfer installed. If you're transferring to a computer, you just need to point your browser at the web address provided by Image Transfer. The app also allows you to preview photos and share them in batches. 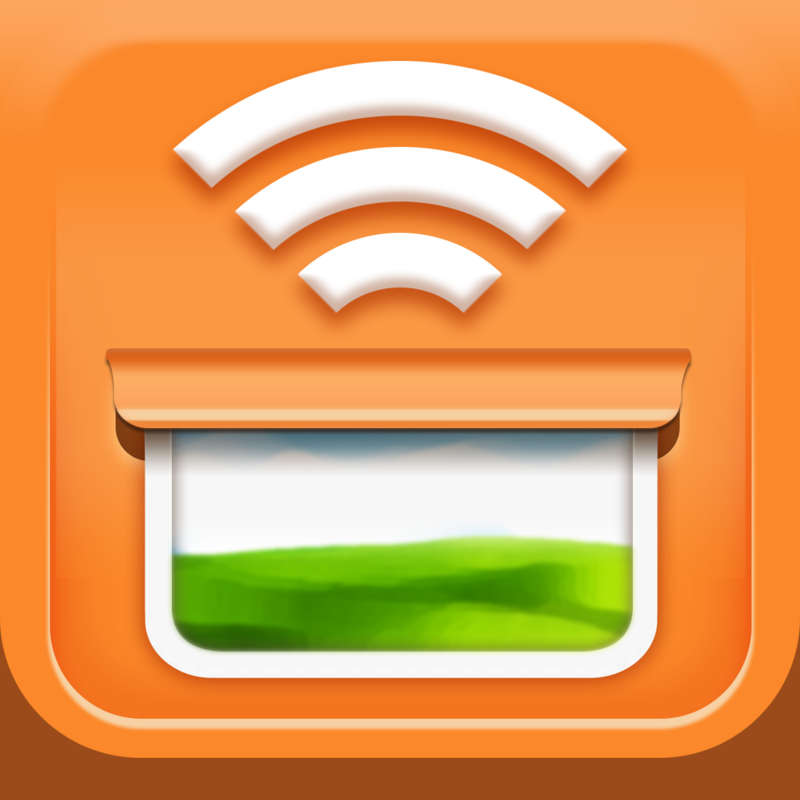 Image Transfer Plus - video and photo transfer app is available for free for a limited time. It has a 5-star rating with a total of 20 ratings. Speech Journal ($1.99 → Free, 18.9 MB): An education app that allows you to create image slideshows with custom recorded messages. It's perfect for parents and speech language professionals looking to create activities that best suit the needs of their children. You're able to import images from your library or capture new ones in-app. You can then attach audio recordings to each one. Your final creations can be shared via email. 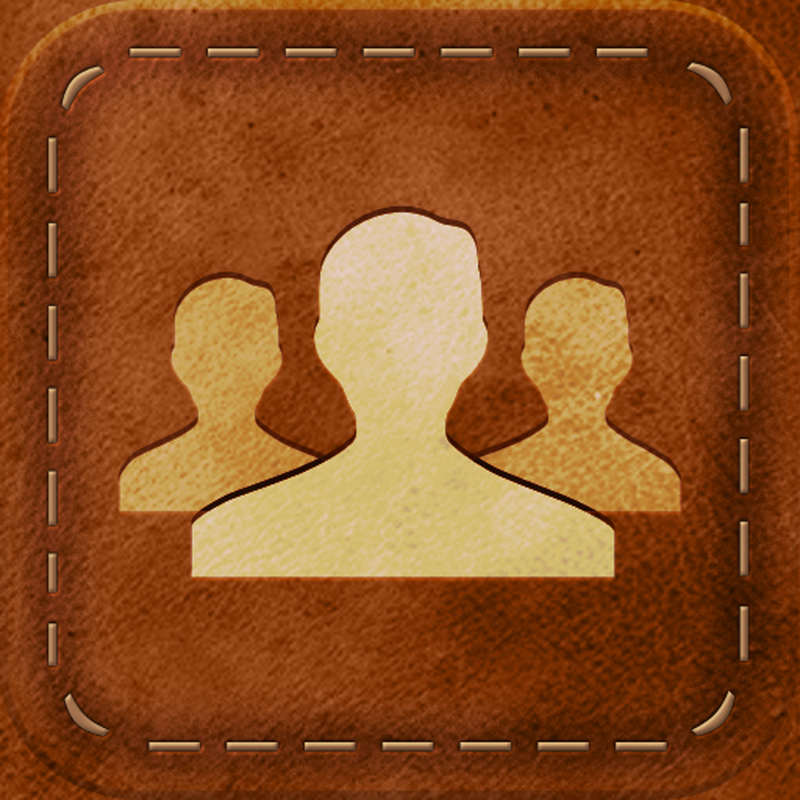 The app includes multiple user support, an in-depth tutorial, and recording archives. Speech Journal is available for free for a limited time. It has a 4.5-star rating with a total of 26 ratings. Counting with the Very Hungry Caterpillar for iPad ($2.99 → Free, 39.8 MB): Help the Very Hungry Caterpillar find and eat all of its favorite foods in this educational math game designed for children two years of age and older. 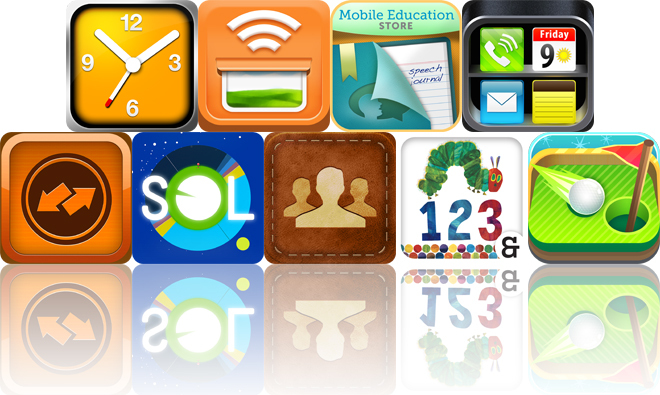 Your child will be asked to find specific amounts and types of foods and tap on them to feed the caterpillar. Audio cues and narration will guide your child through the process. The game includes five difficulty levels, background music by Mozart, and a handful of customization options. 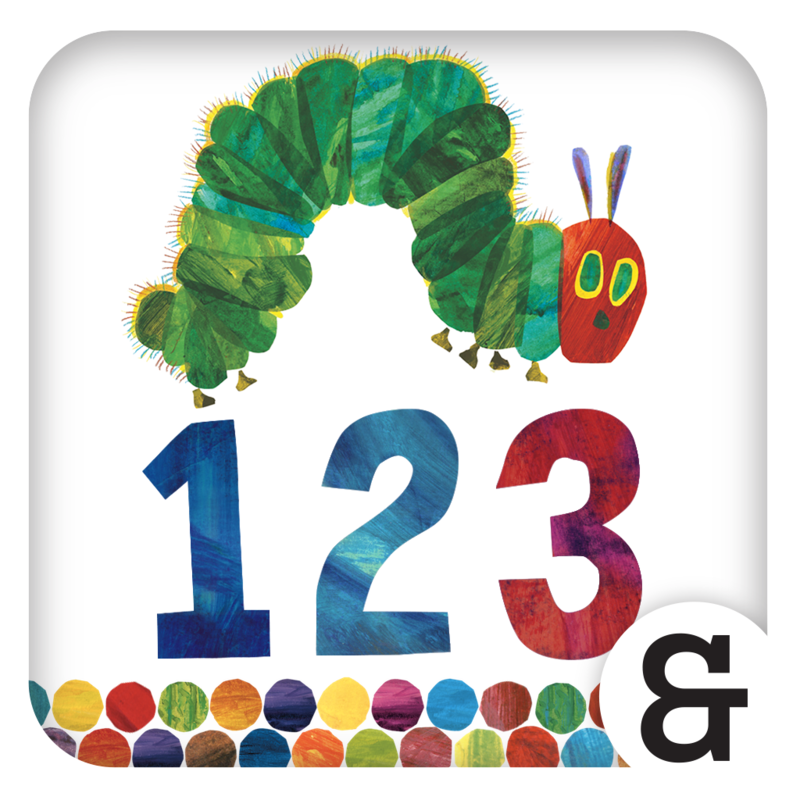 Counting with the Very Hungry Caterpillar for iPad is available for free today only (03/20). It has a 3.5-star rating with a total of 62 ratings. 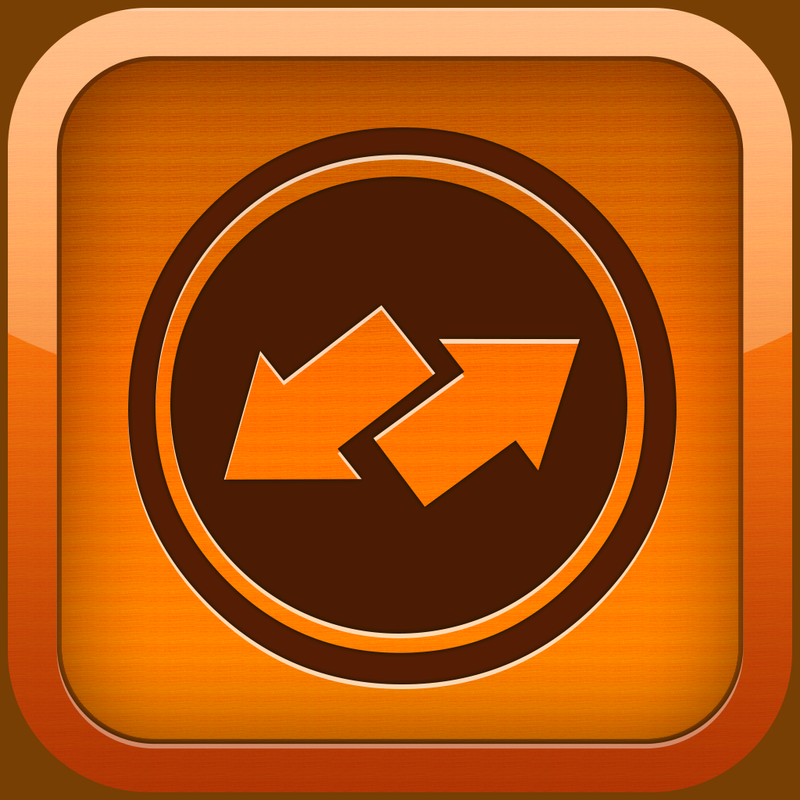 GlobeConvert Pro: Currency & Units Converter ($0.99 → Free, 2.2 MB): Make quick work of converting currencies, or any type of unit for that matter, with this utility app. Everything you need to make your conversions is conveniently located on one page. No need to go digging around. The app includes 11 unit categories, 190 currencies, auto-updating exchange rates, favorites, and the ability to quickly swap units. GlobeConvert Pro: Currency & Units Converter is available for free for a limited time. It has a 4-star rating with a total of 86 ratings.